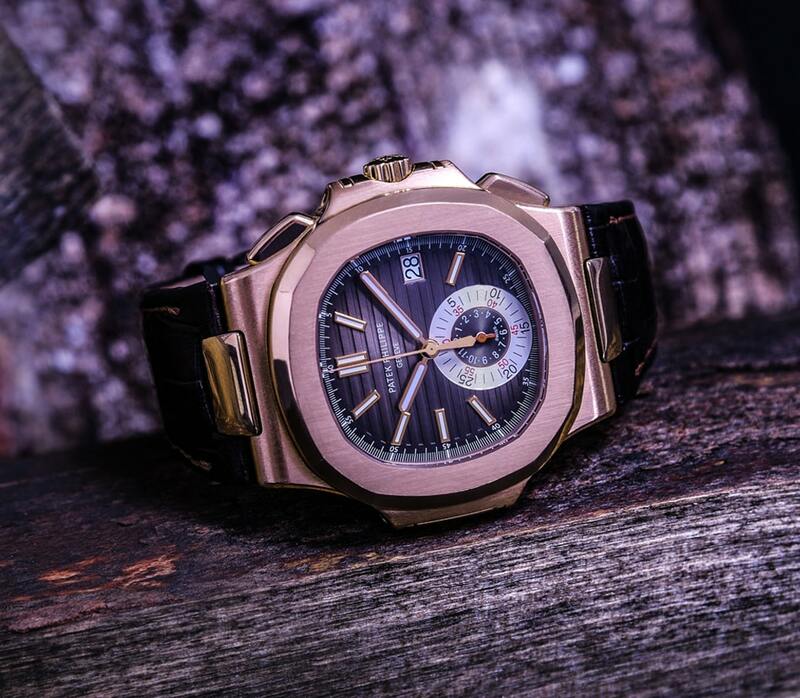 The luxury watch that you choose makes a statement about who you are. It shows people that you have taste and refinement, or a sense of fun or adventure. 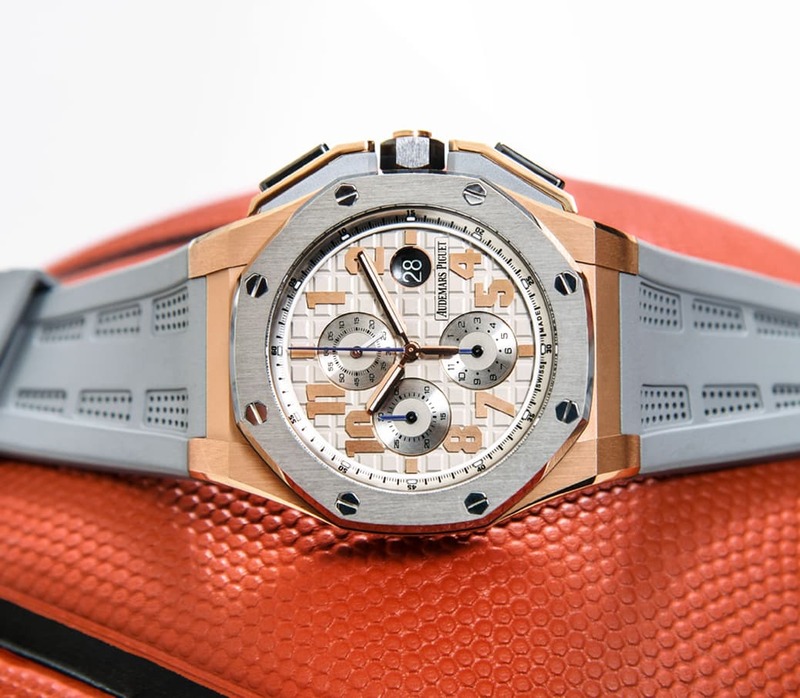 Precision engineering and finishes make these luxury watch brands the most coveted timepieces in the world. Now, Luxe Watches is proud to bring you the best watches for both men and women. 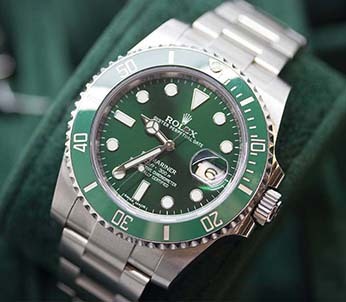 From the instantly recognisable Rolex to the Richard Mille limited edition timepiece, the choice of watches that we offer will meet the approval of even the most discerning buyer. We are the leading independent Luxury watch retailer in the UK. Stocking the finest luxury watch brands, we specialise in sourcing new and used quality timepieces through our website and Essex boutique. Not only are we an online presence, we also operate a boutique in the heart of Essex, UK – just a short trip from the centre of London. Please call in advance before visiting us, this will always help us ensure someone is free to help you and your desired watch is in stock. We’ve created an industry leading buy back guarantee which provides for two full years where, should you wish to, you can resell..